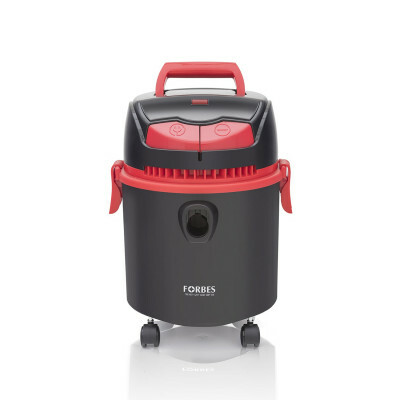 A perfect blend of aesthetics and efficiency, Forbes Vogue is built with a powerful suction of 2000 mm. 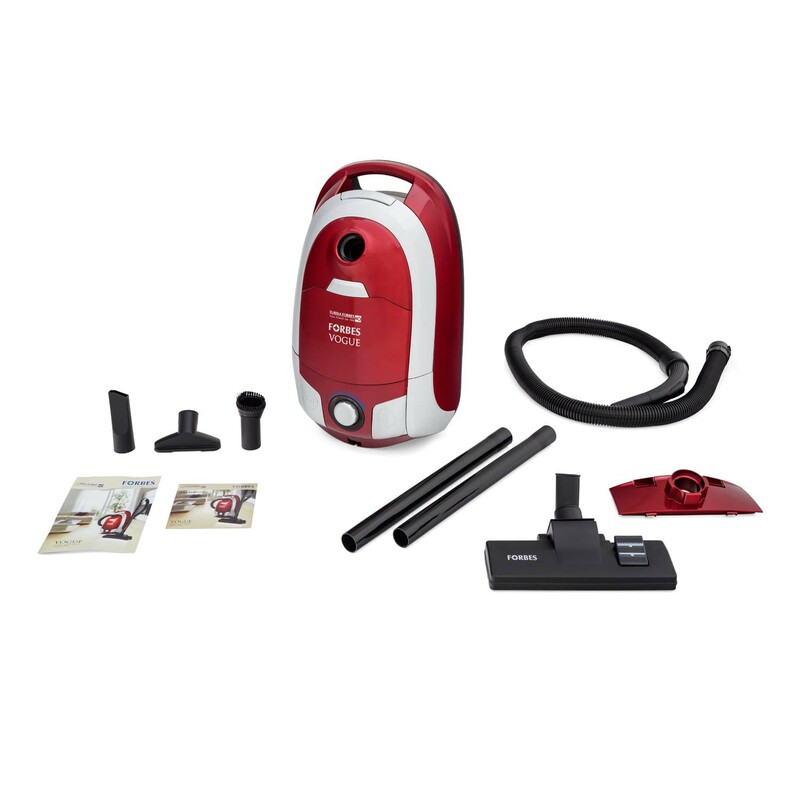 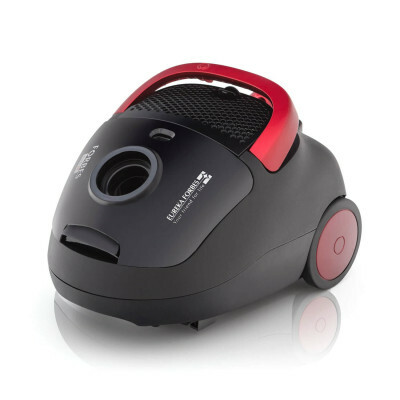 It is also enabled with a 5 mt cord to clean hard to reach places like upholstery, shelves, grills, carpets and other dust-collecting spots to make cleaning easy. 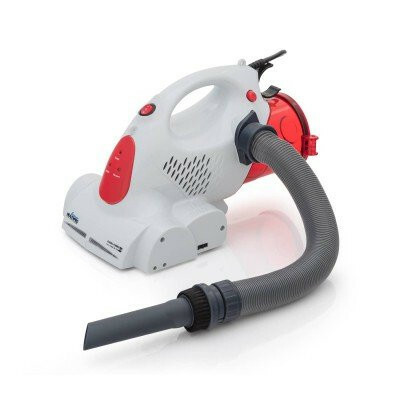 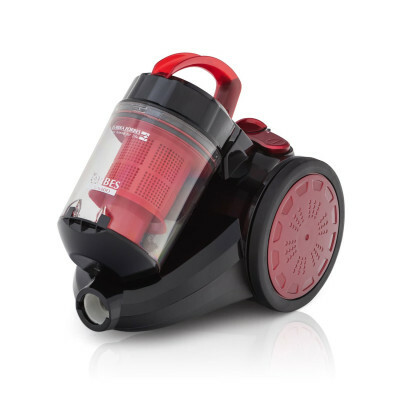 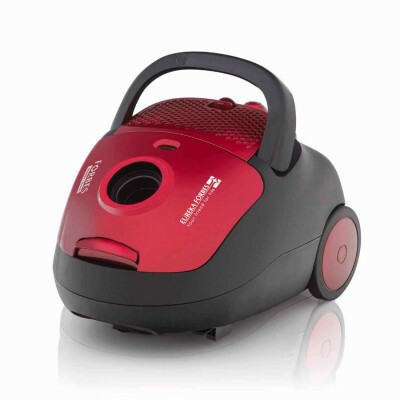 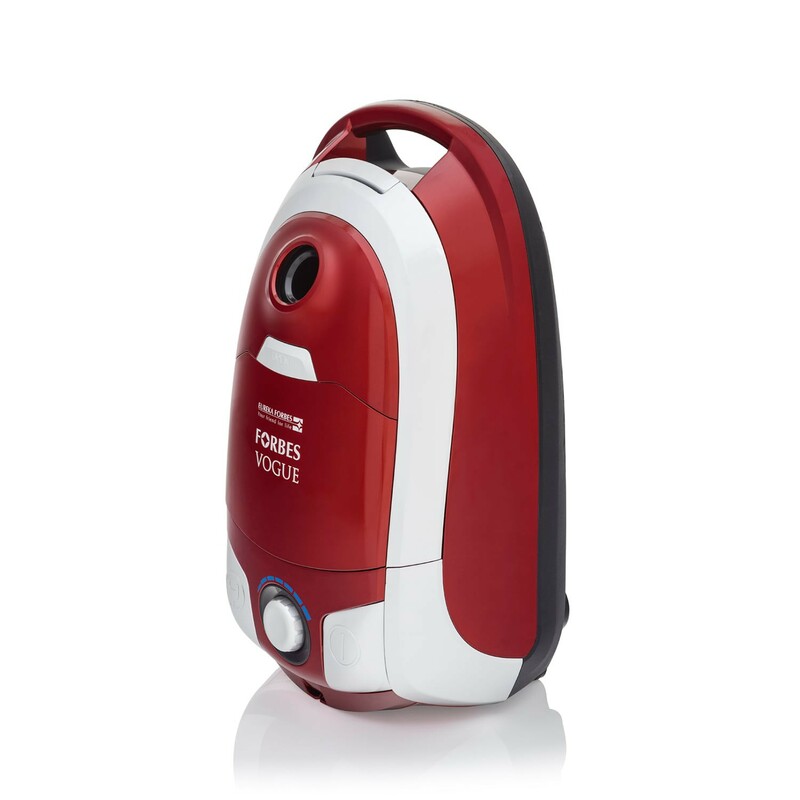 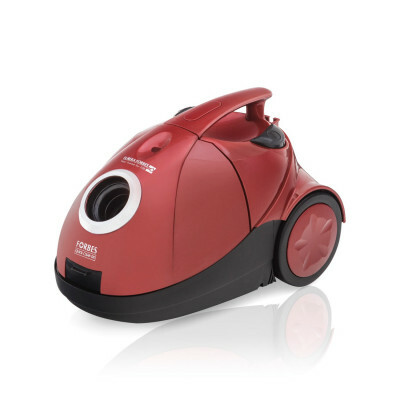 The 1400W motor with powerful suction ensures even teeny bits of dust and dirt from your house is cleaned within minutes. 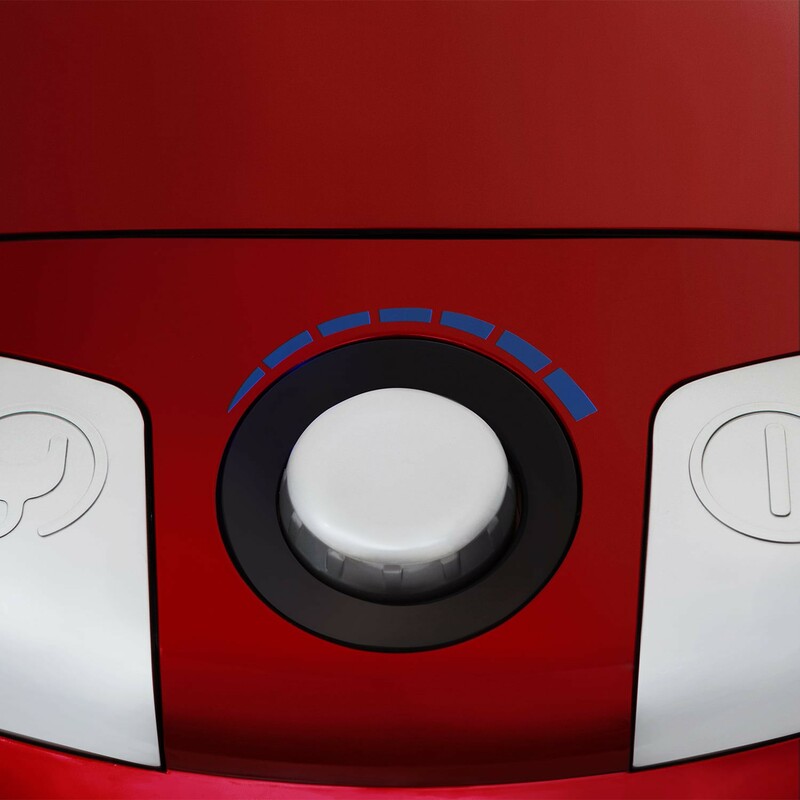 Vogue is designed with on board storage facility for all the accessories to ensure that the unit is kept in ready to use position. 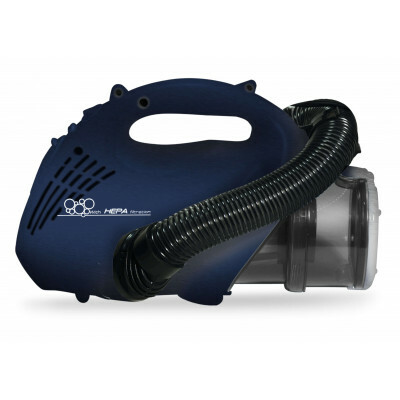 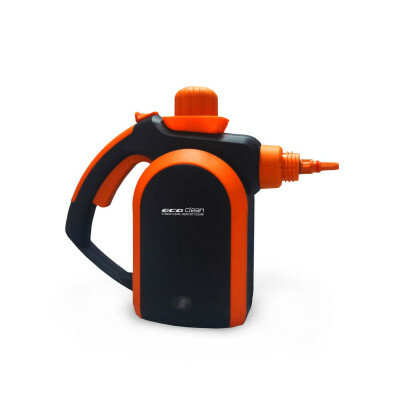 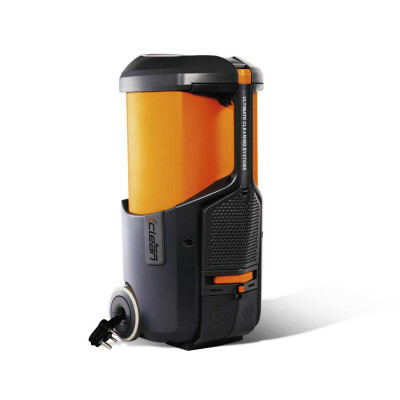 Helps you carry the unit without removal of the hose pipe, thus facilitating quick cleaning and organized storage. 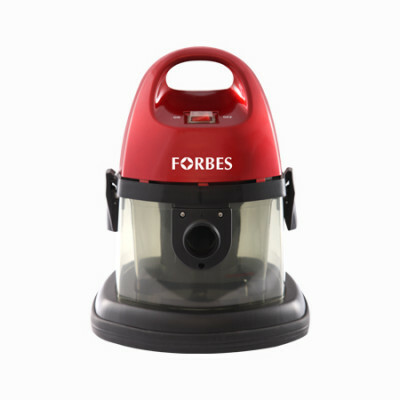 Forbes Vogue has a range of 6 accessories that can be used efficiently for versatile cleaning. 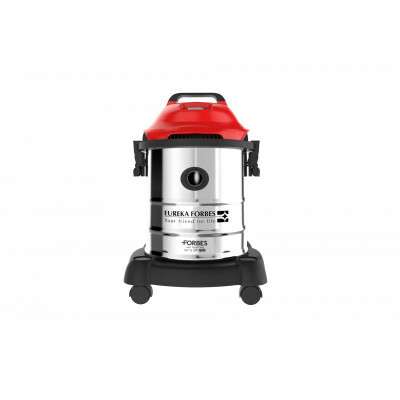 The suction power can be controlled as per your need with the help of the variable power control. 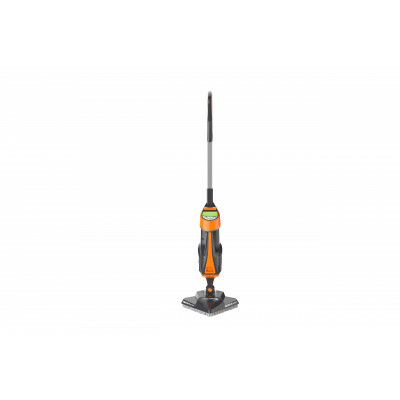 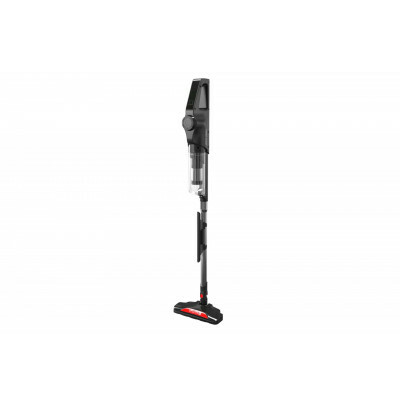 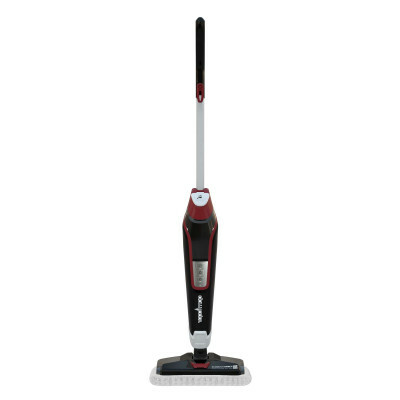 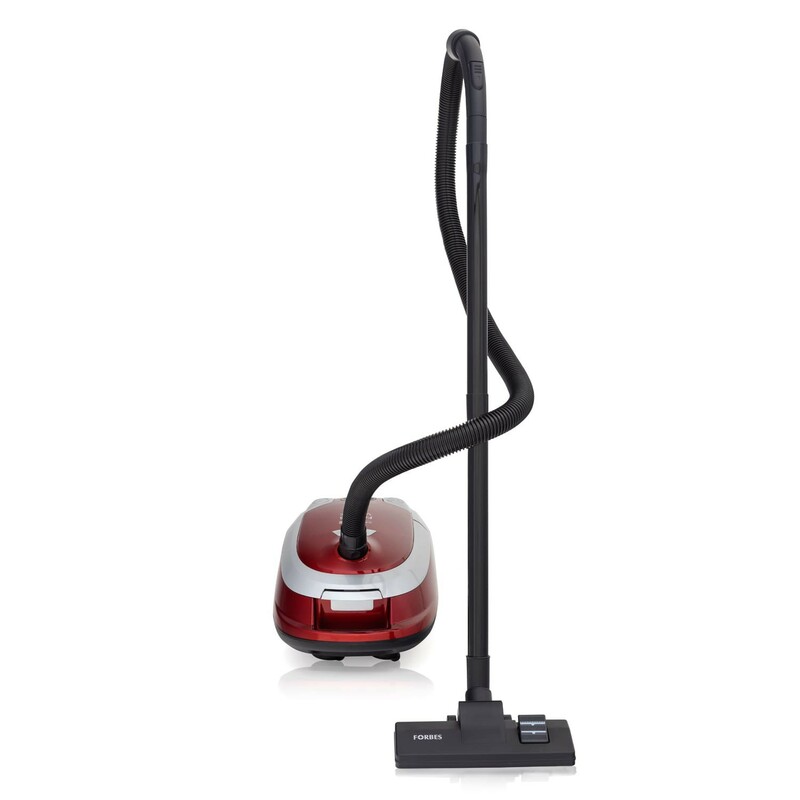 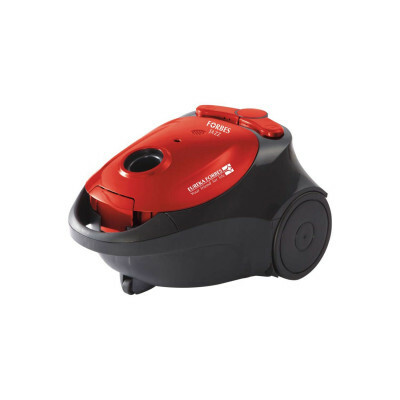 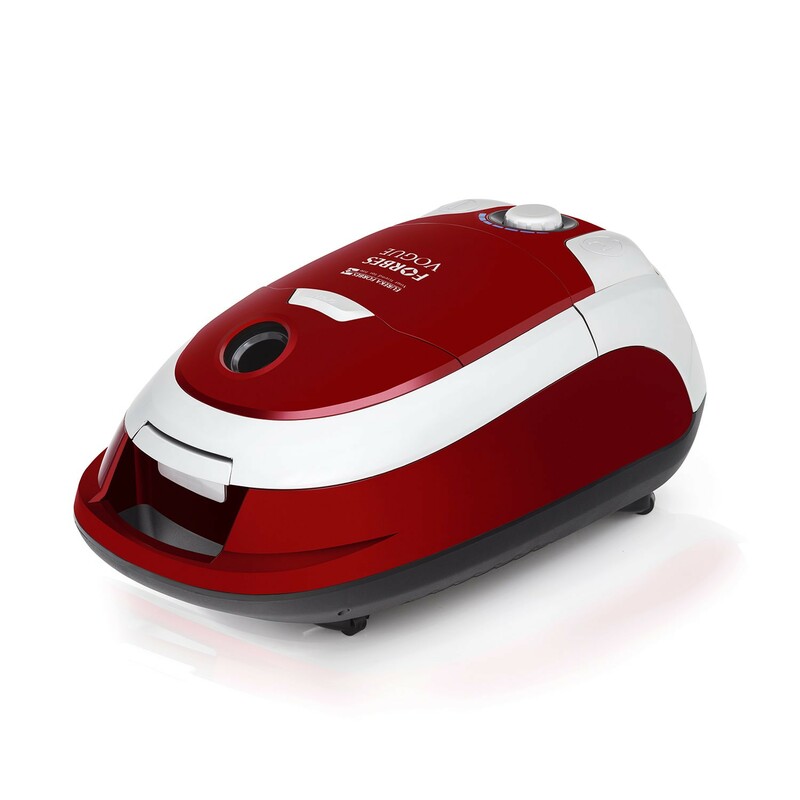 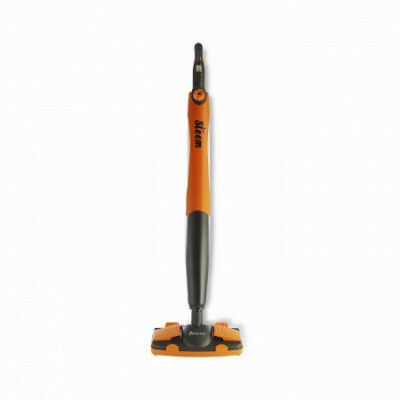 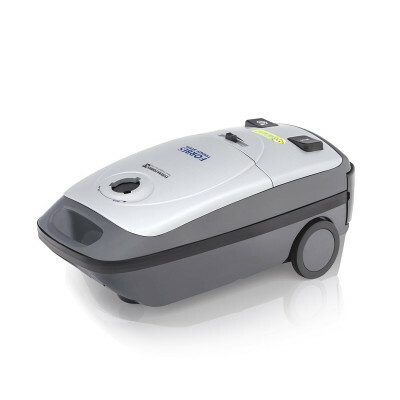 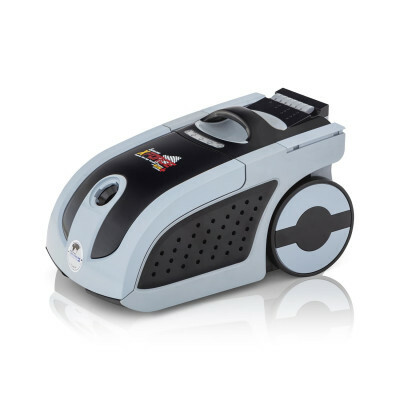 You can set the power to low, medium or high speed to suit your varied cleaning requirements. 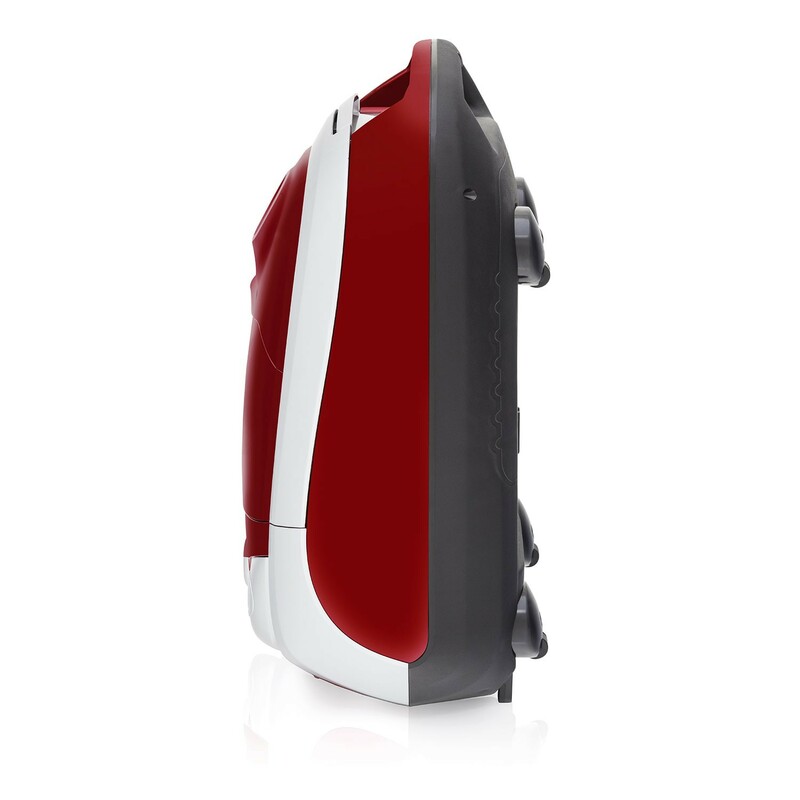 Its ergonomic design facilitates easy usage with great aesthetic appeal, while the smart LED indicates various cleaning modes, power status and also notifies about dust bag being full.